This is my first post to test out my new blogging platform. I'm posting this from my Nexus 5 running Android Lollipop version 5.0.1. The current date is January 24, 2015. This morning I went grocery shopping, wrote my first RSpec rails tests ever, and studied Korean. 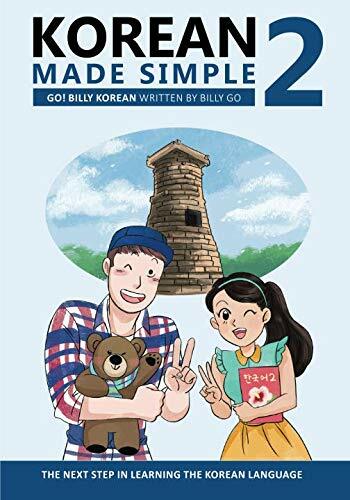 I'm reading the third chapter of Korean Made Simple 2 right now. It's about the future tense in Korean.